(September 8, 2018) — Phoenix Rising forward Chris Cortez set a new club record for goals in a season, but his effort wasn’t enough in the club’s 3-2 loss to San Antonio FC. 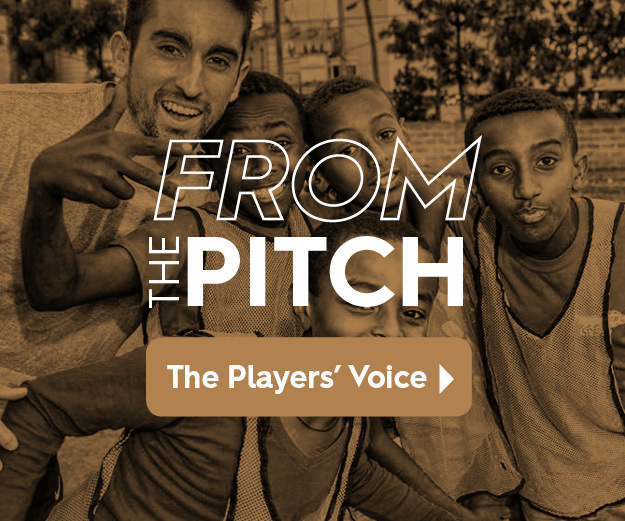 Cortez scored both goals for Phoenix Rising, giving him 15 goals for the season and breaking the previous single-season scoring record of 14 goals held by Long Tan. Cortez scored the match’s first goal in the 15th minute. Teammate Solomon Asante had time and space along the right flank of the field to spot Cortez running into the box. Asante sent a well-placed cross to Cortez, who headed the ball into the left side of the net for a 1-0 lead. In the 22nd minute, San Antonio’s Cyprian Hedrick scored an equalizer off a corner kick from Lance Laing. Then in the 33rd minute, Ever Guzmán gave San Antonio FC the lead with an assist from Mike Seth. San Antonio added to its lead in the 50th minute when Laing converted a penalty kick to make it 3-1. Cortez helped Phoenix Rising pull back within one with a scorching free kick that went through traffic in the box and inside the far left post, past a helpless goalkeeper to make it 3-2. 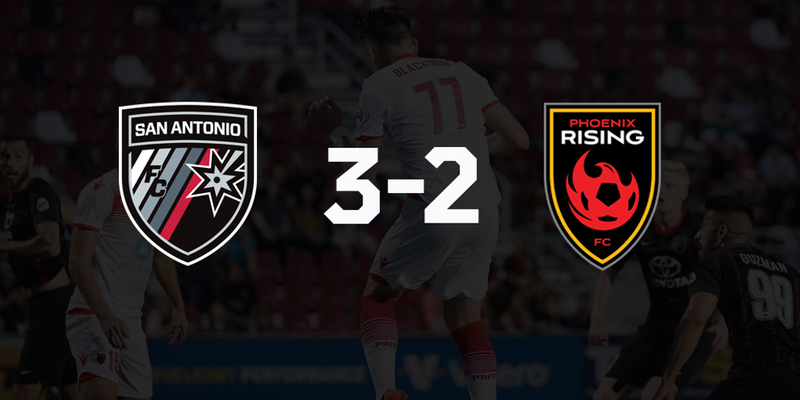 Phoenix Rising kept putting more pressure on San Antonio’s back line the remainder of the match, but couldn’t find the back of the net despite a barrage of late chances. Phoenix Rising returns to league action next Saturday, September 15, when they travel to Tacoma, WA, to face Seattle Sounders 2. The match will kickoff at 7:30 p.m.